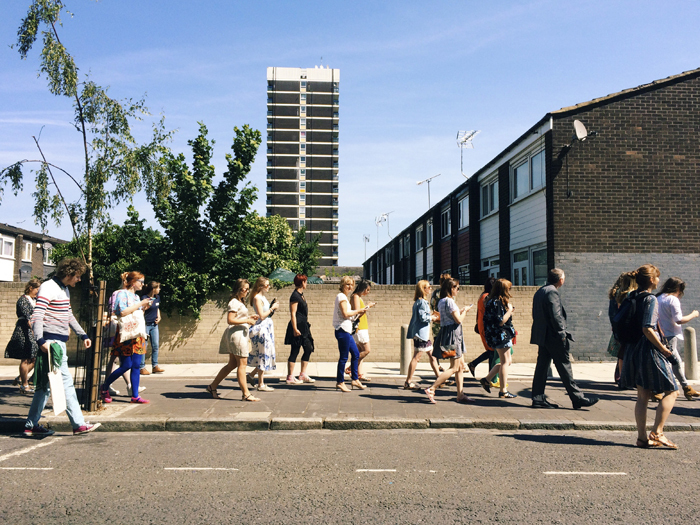 A video walk is a chance to play with shooting video on your mobile device, alongside a group of creatives, as we walk and explore an area of London, capturing what we see to make into a mini film or Instagram Stories. Please note – All these walks are free to attend and everyone is welcome. Please only register if you are able to come on that day or let me know ASAP if you can’t make it, so I can let people know if there is a waiting list. Dates and times – I will share the exact meeting point and more details via email nearer the time. 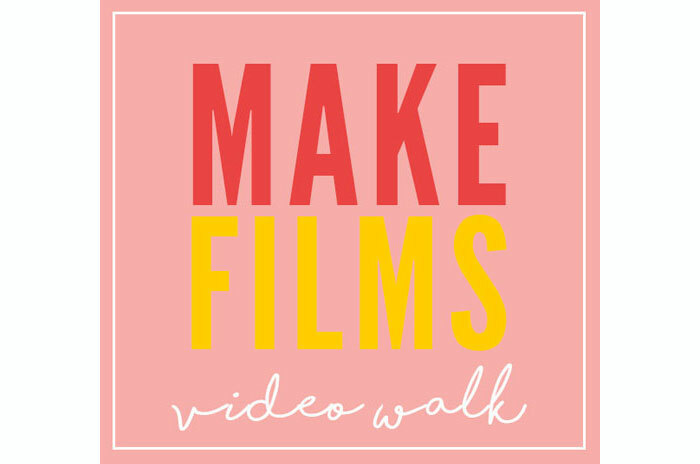 What happens during the walk – A group of us meet at the location and I’ll share some tips of how to shoot video on your phone and inspiration of what to shoot to get started (this is not a full workshop so I won’t be covering all aspects of shooting video). 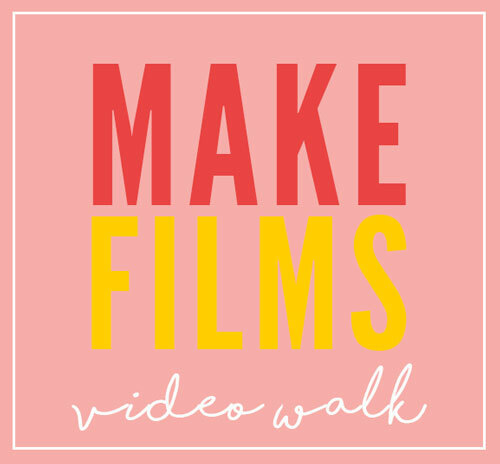 Then we walk, talk, play and capture video as we go. I believe in learning through doing, so each clip of video you capture, will inspire you to shoot more. We’ll look at shooting all sorts of video like Boomerangs, Time Lapse, slow motion clips. Then after about 90 mins, we’ll find somewhere to gather to share what we’ve shot and I’ll be available to help with any editing questions or get you started pulling your film together or sharing your clips on Instagram Stories. During previous walks I’ve hosted, people have enjoyed getting in front of the camera and playing with movement to capture. It’s a fun experience and totally playful! No one is forced get involved, it’s all fun and frolics. But if you’d rather not participant and prefer to just watch and practice shooting video – that’s totally cool! What will you need – A mobile device to shoot video. I’ll share a few useful apps for you to download before the walk. I will also have a few gorilla pods to use during the walk, but if you have your own, please bring it along. If you’ve got any other questions – email me and check out my post about Tips For A Photowalk which contains lots of useful info. 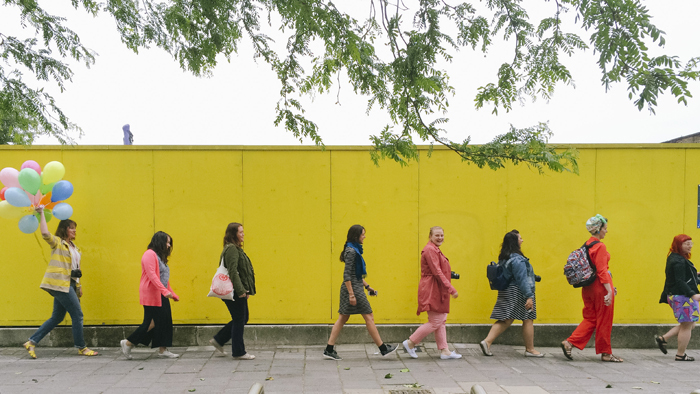 These walks are about having fun, being creative and seeing our environment in a different way – I hope you’ll join us! !